VIPAR says the new Business Resource Center includes business best practices, testimonials and resources to aid in preliminary planning, as well as throughout the complete lifecycle of a distributor’s business. The platform also will include an In-Network Buyers listing that will connect stockholder distributors with in-network distributors interested in potential investment or acquisition. Tools provided through the Business Resource Center support stockholder distributors’ business goals for growth, exit strategies and eventual transitioning. 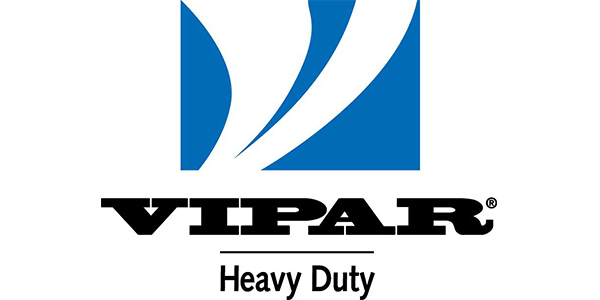 “VIPAR Heavy Duty is diligent about establishing relationships that will assist our stockholders in the growth of their businesses, from business coaching and financial planning, to capital expansion and investments, the Business Resource Center provides a place for our stockholders to connect with those professionals and access tools that will help them achieve their goals for success,” said Wendi Frederick, certified exit planning adviser and manager of rebate administration, VIPAR Heavy Duty. The Business Resource Center is available exclusively for VIPAR Heavy Duty stockholders and can be accessed through the secure stockholder portal at vipar.com.